For our Mother's Day, my sister and I like to make a little treat for our mom. Because we're both moms, too, though, we don't want to work too hard. 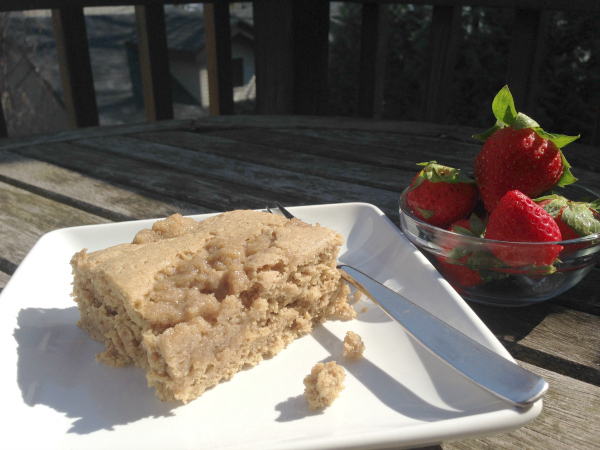 This vegan, gluten-free whole-grain Cinnamon Coffee Cake is the perfect treat for our Mother's Day. It's super easy to pull together, but tastes great. All we need to make our morning complete is some hot coffee, some fresh fruit and this cake. 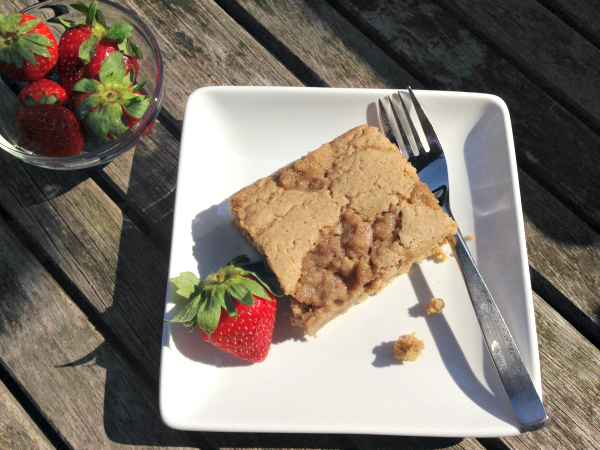 If you're still looking for something special to make for your mom, give this Cinnamon Coffee Cake a whirl. (Like the idea of whole-grain treats? 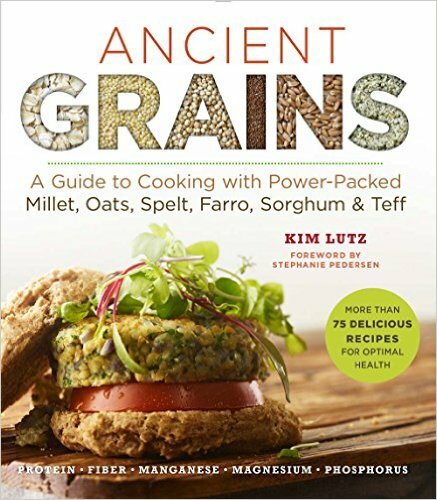 You'll love my new book, Ancient Grains: A Guide to Cooking with Power-Packed Millet, Oats, Spelt, Farro, Sorghum & Teff (Superfoods for Life) . 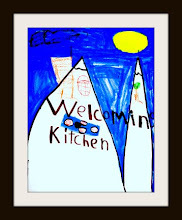 In a large bowl whisk together oat flour, baking soda, baking powder, salt, sugar and cinnamon. Mix in yogurt and non-dairy milk. Mix apple cider vinegar into batter. In a small bowl, mix together topping ingredients. Drop little globs of topping all over the batter. Bake for 25-30 minutes, or until a toothpick inserted into the center comes out clean. Looks delicious and excited I have almost all the ingredients! Kathryn, I think you will love it! 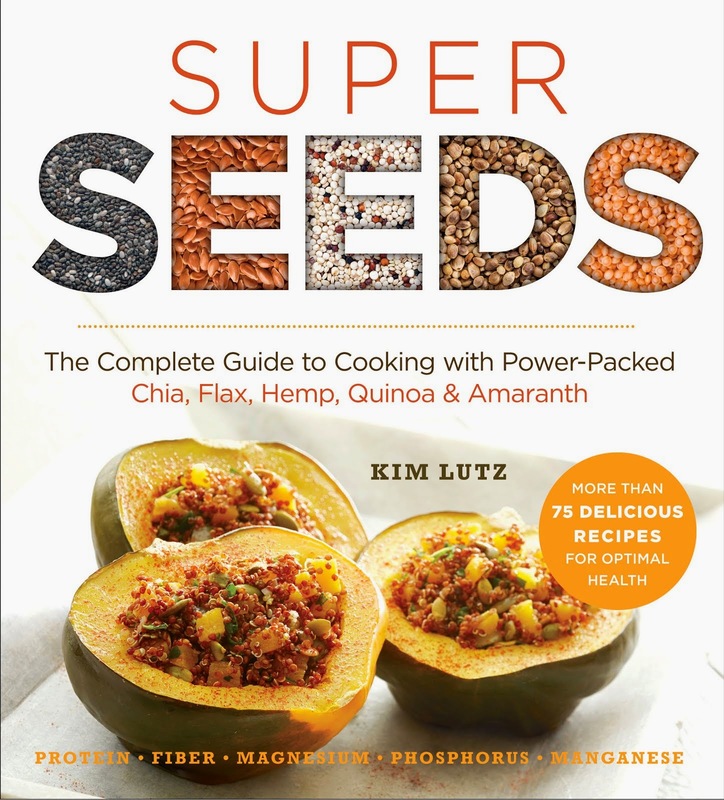 I absolutely love that you use oat flour Kim! It may be old school, but it's still my favorite gluten-free flour to use. It's my favorite, too, Alisa. It tastes good, it's easy to use, and it's whole grain. Yummmy.You have a large collection of different kind of information i impressed your great work.